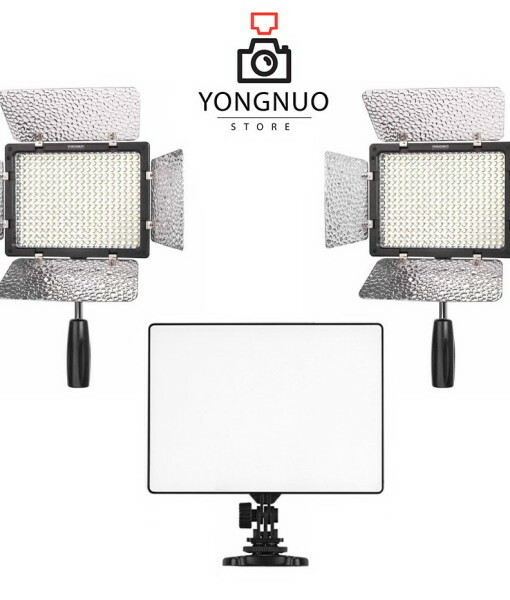 This Yongnuo LED Light kit features 2x Yongnuo YN300 III 3200-5500K LED lights and Yongnuo YN300 AIR LED Light, everything you need for a 3-point lighting setup. 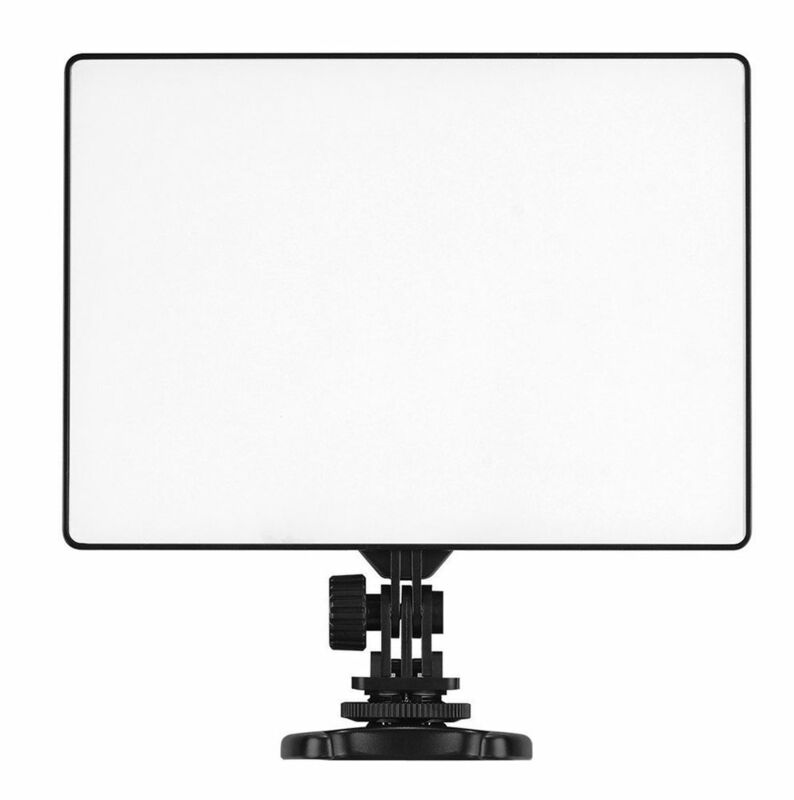 Each panel has an LCD screen that gives you easy control of light intensity from 100 to 0%. 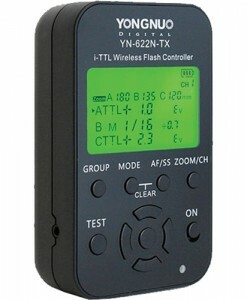 They also include wireless remote controls. 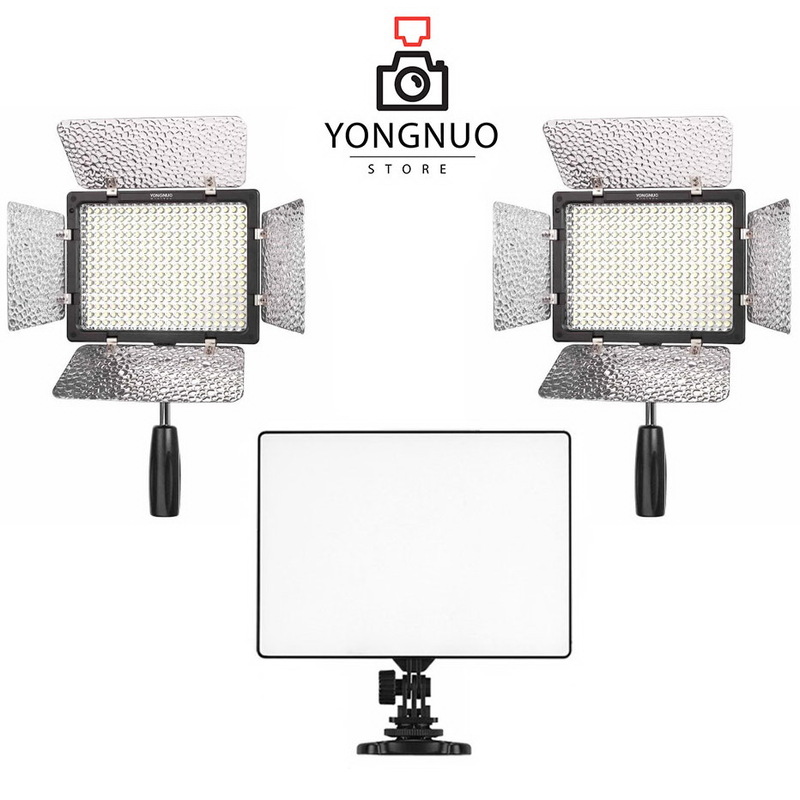 The kit includes with each panel a ratchet-handled mounting knuckle, hand grip and 2 CT filters to soften the light’s output or adjust color temperature. 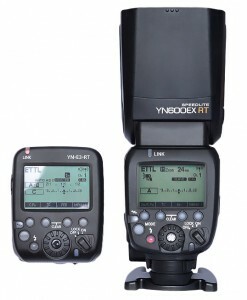 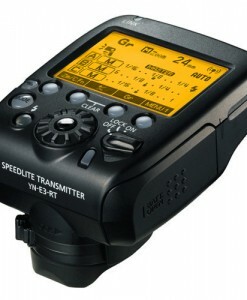 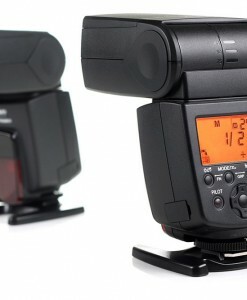 This kit can be used for both photo and video work. 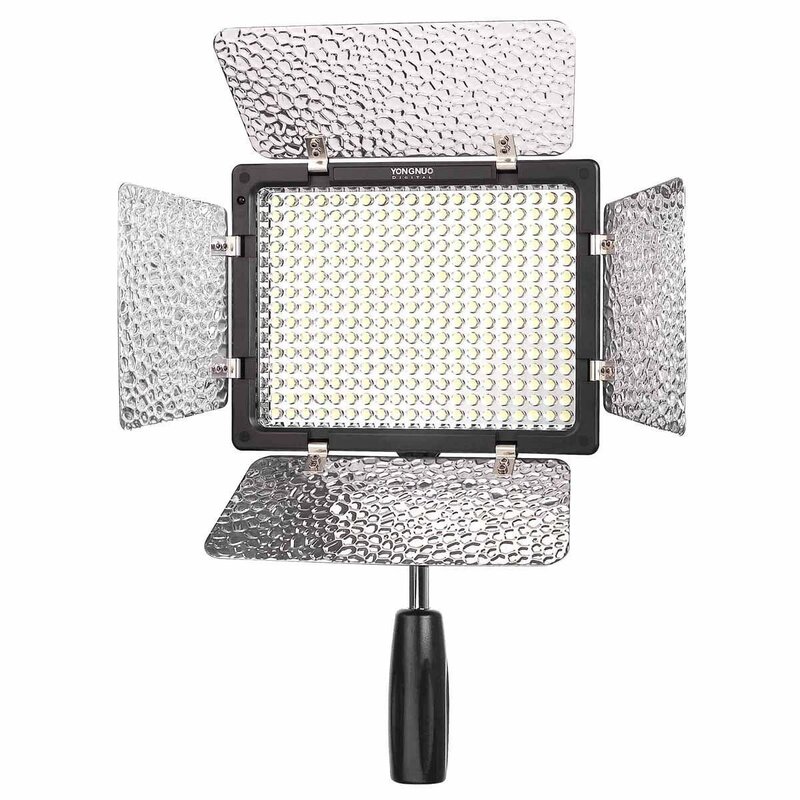 All 3 LED lights are bi-color, 3200-5500K versions. 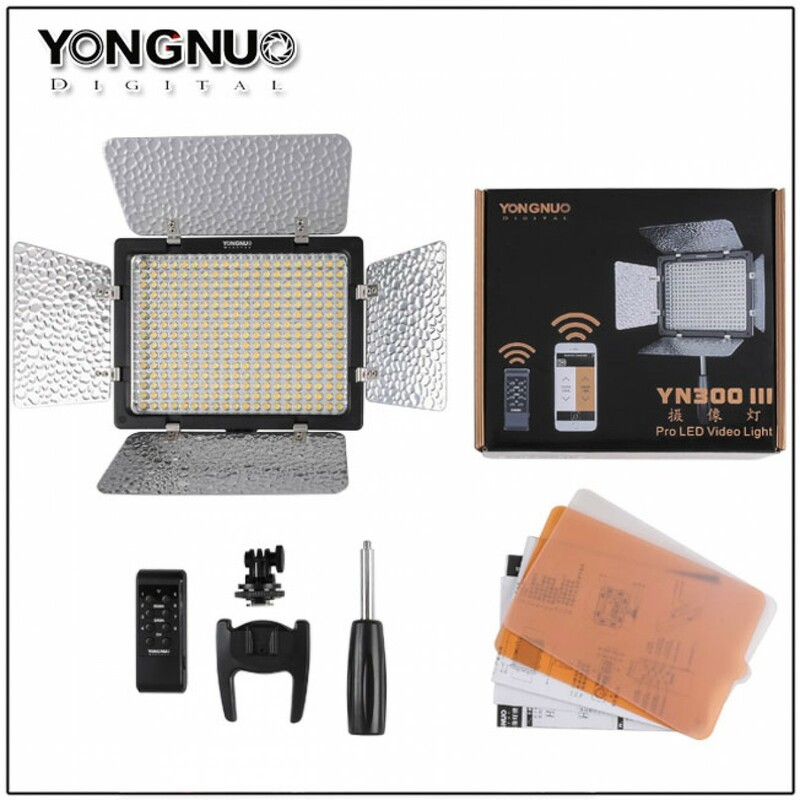 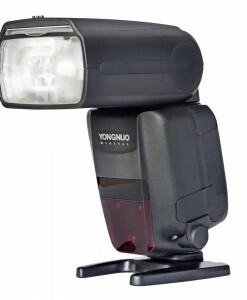 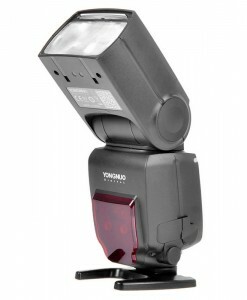 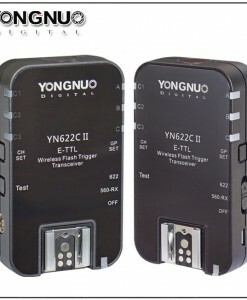 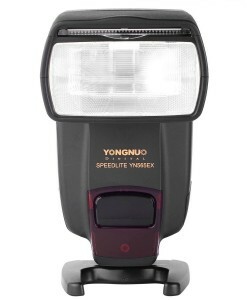 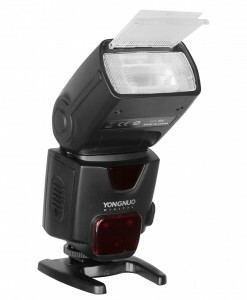 Yongnuo YN300 III is a small LED light with 300 LEDs. 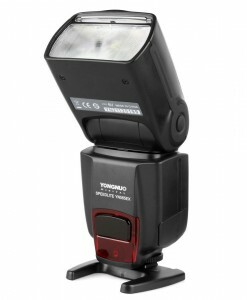 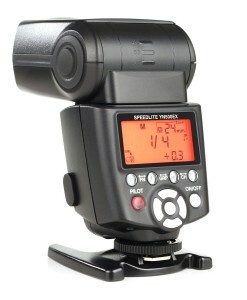 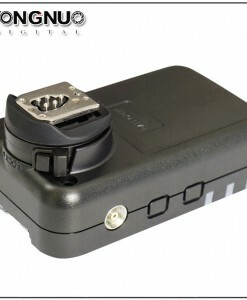 You can mount it on camera using provided hot-shoe mounting bracket or you can mount it on light stand also. 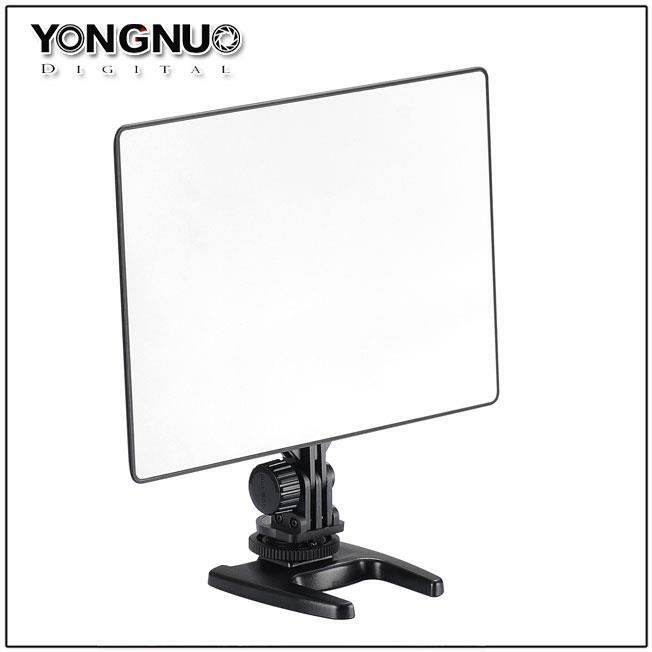 It is suitable for both photo and video work. 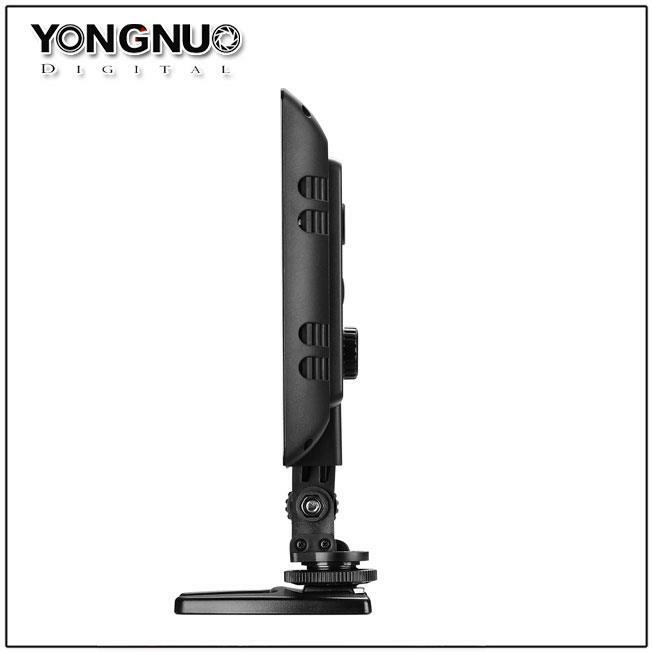 Both Yongnuo YN300 AIR and YN300 III have high color rendering index of 95% which is great. 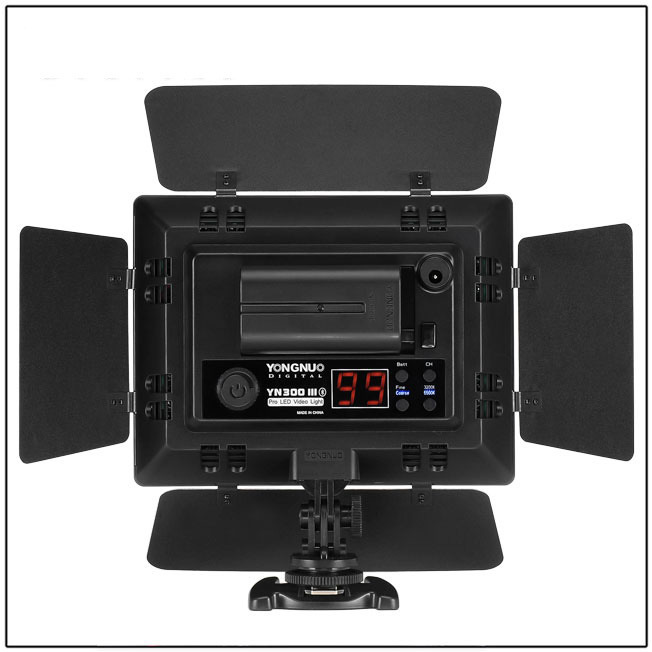 Color rendering index is the ability of a light source to accurately render all frequencies of its color spectrum when compared to a perfect reference light of a similar type. 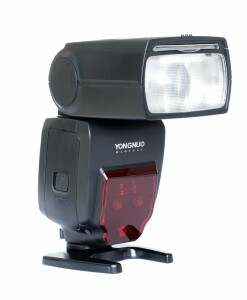 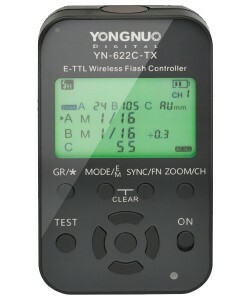 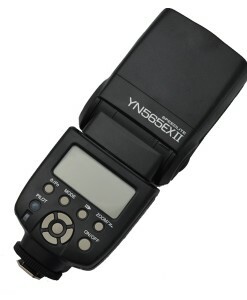 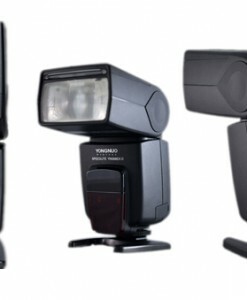 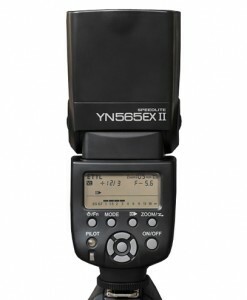 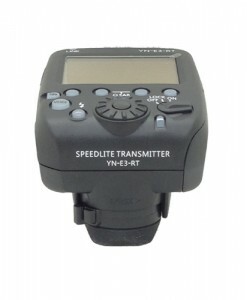 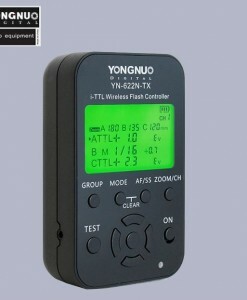 YN300III features a LCD screen to control 100-0% dimming with negligible color shift. 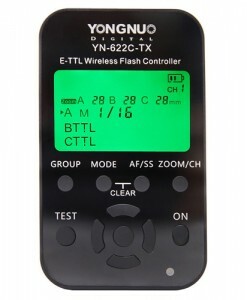 Alternatively, you can control the light wirelessly via the included remote control. 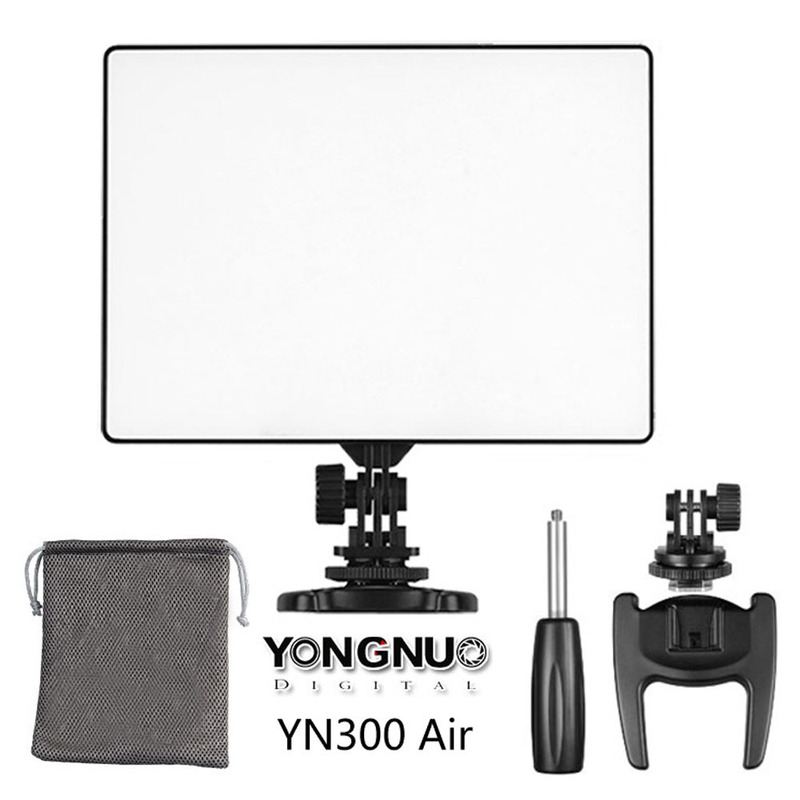 Yongnuo YN300III features an integrated carry handle and textured, reflective 4-way barndoors with gel clips that fold flush to the fixture to protect the array during transport.